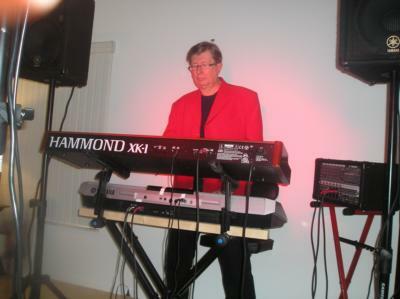 Tom was very entertaining, everyone at the Palm Beach Sailing Club enjoyed the Octoberfest themed event. We got many compliments from out attendees that the music was awesome and enjoyed by all. 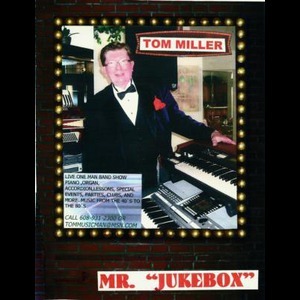 We will definitely use Tom Miller again in the future. Tom Miller made the party! He was flexible; accommodating and lots of fun. Tom was a joy to work with. He provided any kind of music we wanted and also little additional touches when people were giving little talks. 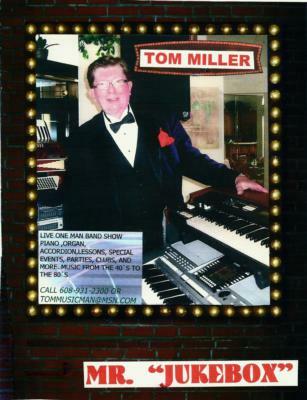 If you are having a party, Tom Miller should be the first person you invite. Tom made this booking so easy. Came on time, adhered to my costume request, and played beautifully. I booked Tom on short notice and he was great. He did everything I asked him to do and all the guests really enjoyed his music. Tom did a great job. He responded to all my communications in a fast manner and showed up on time. Our party was for 30 people on a Sunday for three hours. Everyone enjoyed his accordion play. Thanks Tom. Please note Tom Miller will also travel to Lantana, Lake Worth, Delray Beach, Greenacres City, Boca Raton, West Palm Beach, Palm Beach, Royal Palm Beach, Deerfield Beach, Pompano Beach, Parkland, Riviera Beach, Lighthouse Point, Lake Park, Coral Springs, Coconut Creek, Loxahatchee, North Palm Beach, Palm Beach Gardens, North Lauderdale, Fort Lauderdale, Jupiter, Tequesta, Dania, Hollywood, Pembroke Pines, Belle Glade, Hallandale, Hobe Sound, Miramar.